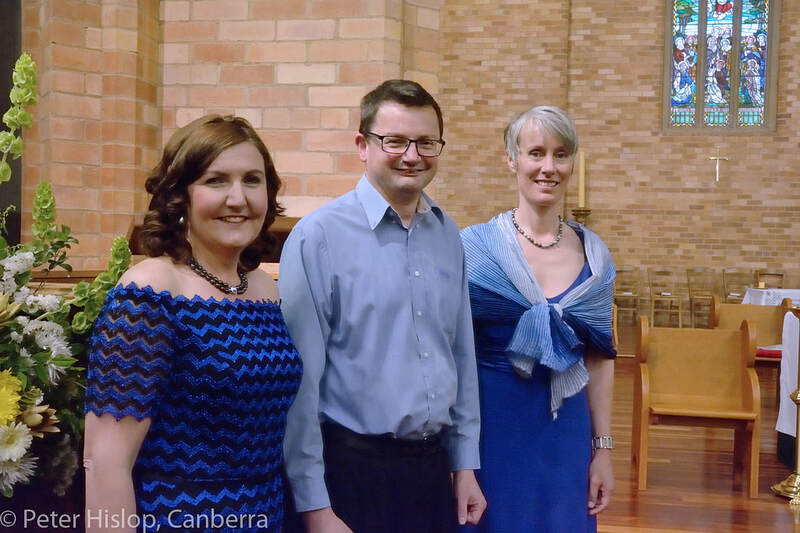 Adhoc Baroque is a Canberra ensemble consisting of core performers, Soprano - Greta Claringbould, Contralto - Maartje Sevenster and Continuo Director - Peter Young. The ensemble performs baroque repertoire, both well known and esoteric, in a one per part format. 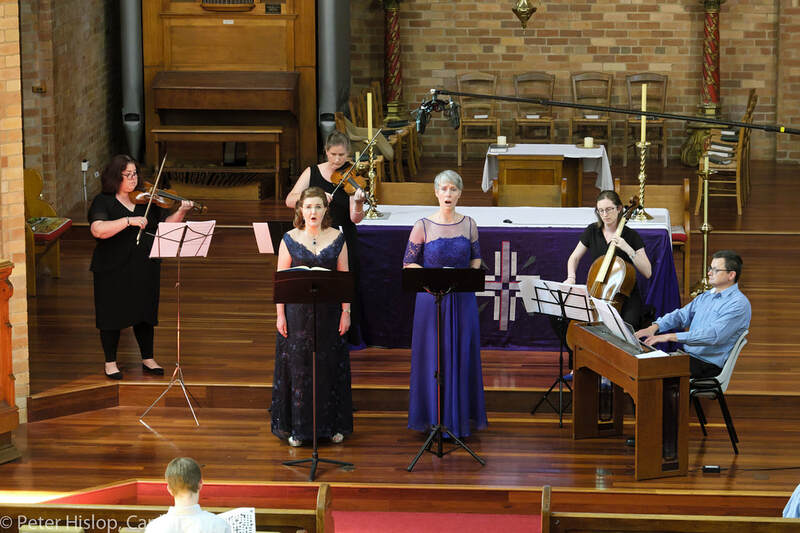 Adhoc Baroque's inaugural concert was held on 22 March 2016. 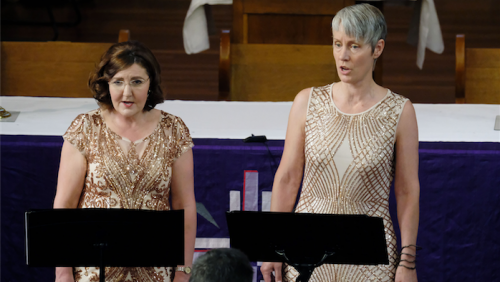 In 2017 the ensemble performed the antipodean premiere of Brunetti's 1764 unpublished Stabat Mater. The ensemble currently performs four concerts per year in the Canberra region and in October 2018 premiered at the Canowindra Baroque festival. "ADHOC Baroque is a Canberran treasure. The quality of its performances together with its unique programming and insight into baroque music make it a leading early music group in Australia"